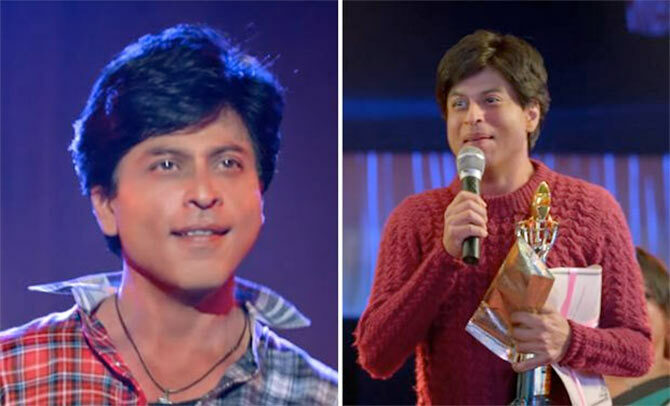 Non-festival release of superstar Shahrukh Khan, Fan has performed in the same way as other movies do. It means only festive season can rake 300+ cr for superstars on box office or this happened because of its weak content? 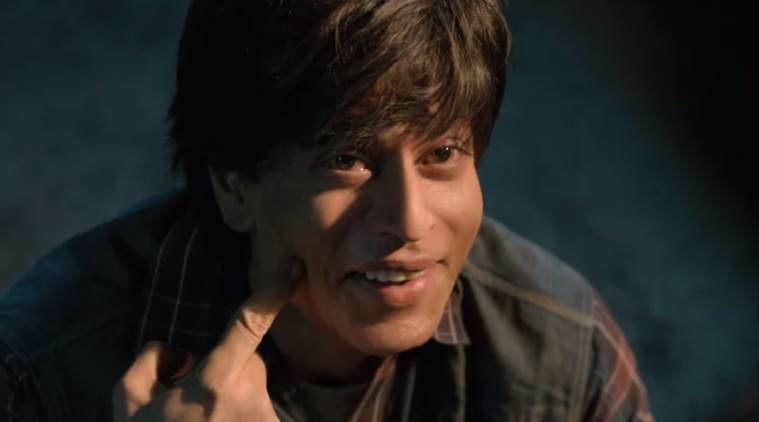 Actually both the cases are true, YRF’s this latest thriller drama has nothing that can attract audience towards theaters except the presence of SRK. 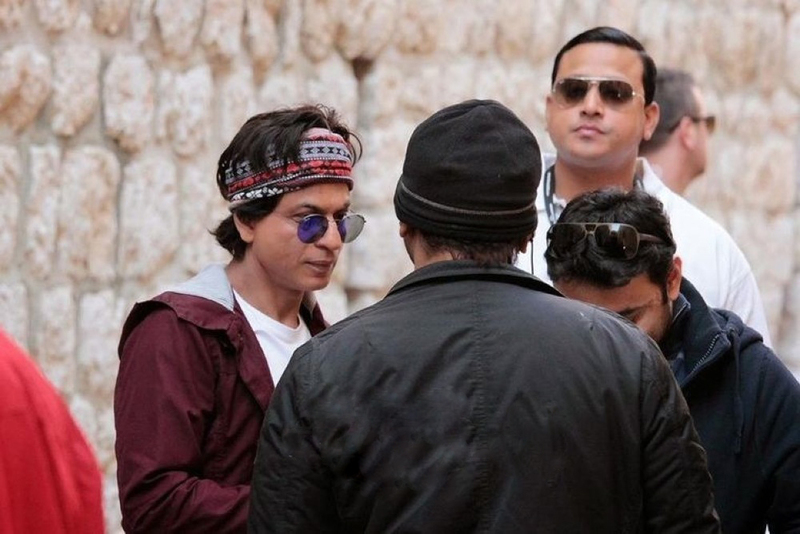 The business it has done til yet, is only because of the stardom of Shahrukh and this fact can not be denied. 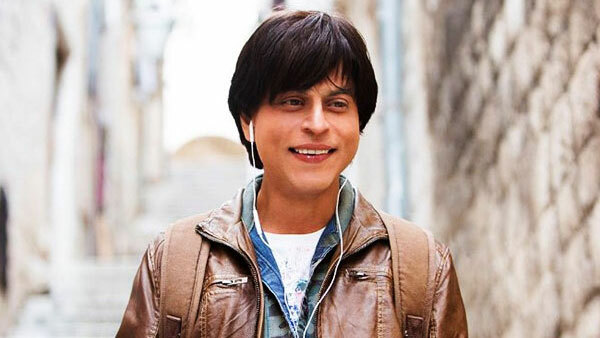 Due to initial buzz, Fan started on a good note but got failed to maintain its pace for long. Despite positive reviews by critics and heavy promotions, it has not achieved reputed height. In its opening week, it reported overall good and minted the amount of total 71.50 cr, that includes 52.35 cr of weekend and 19.15 cr of weekdays. In its second week, it witnessed huge drop and raked the business of 11.45 cr including only 7.75 cr of weekend and 3.70 cr of weekdays. 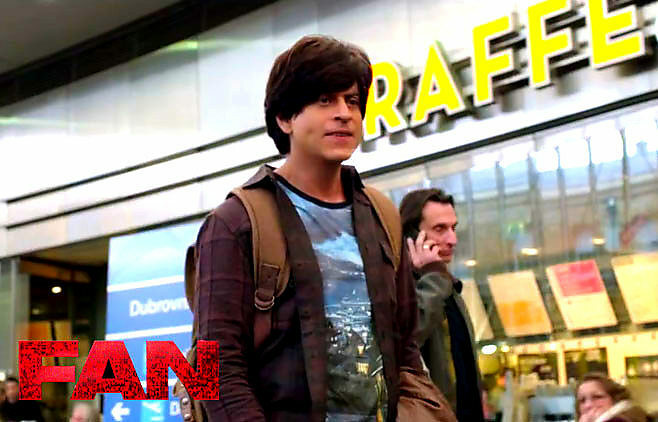 After the two weeks, total collection of Fan was recorded as 82.95 cr on domestic and 64.96 cr on overseas box office. Now this Maneesh Sharma’s directorial movie is running in its third week and due to the release of new Hindi movie Baaghi, it is getting very less in the weekend. With below average performance, the movie did the business of 0.21 cr* on Friday and 0.19 cr* on Saturday. On the latest day of weekend i.e. Sunday, being holiday Fan received little higher response and added the amount of 0.27 cr* to its account. At the end of 17th day, its total collection is recorded as 83.62 cr* from Indian screens.